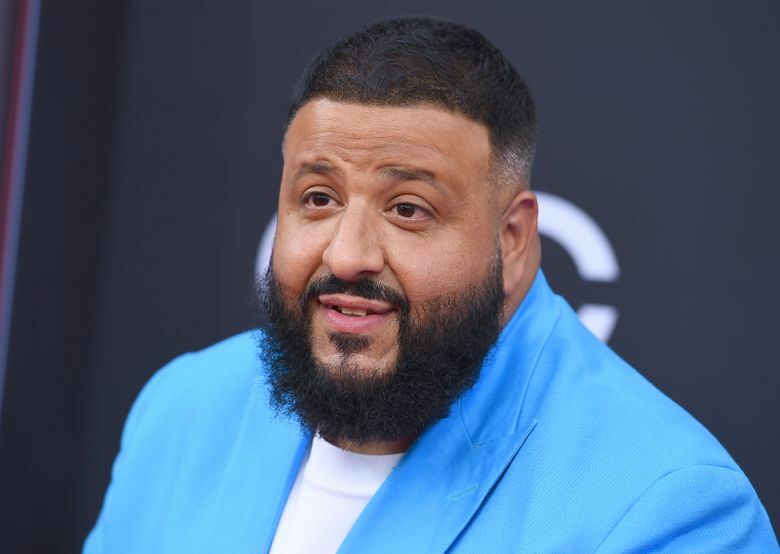 LOS ANGELES (AP) — In the run-up to the Kids’ Choice Awards, host DJ Khaled is feeling plenty of support — from his son. “When the commercials come on, my son is like ‘Daddy, daddy, daddy!’ Because, you know, he watches Nickelodeon. So do I,” he said in an interview Thursday. Khaled called hosting the Kids’ Choice show a “big accomplishment” for his career. Viewers may find less Khaled than usual. The producer-DJ said he’s on a weight loss journey, trimming down nearly 50 pounds. He said the birth of his son compelled him to monitor his health and become a better man. 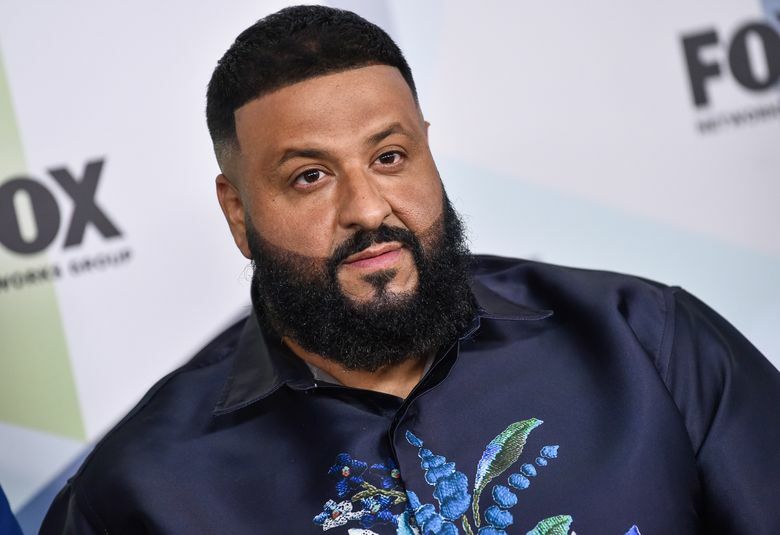 Khaled’s son, who appears relaxing in a swimming pool on the cover of dad’s 2017 album “Grateful,” is also the inspiration behind his 11th studio album “Father of Asahd,” which will be released May 17. Khaled said his new album will reflect how much becoming a dad has changed him.